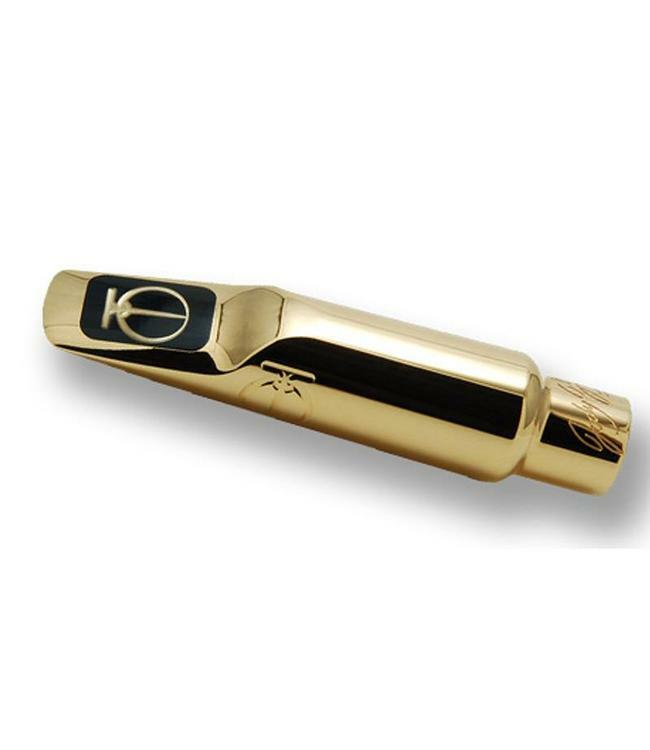 Jody Espina has introduced the concept of Golden Section Proportions to the art of high end saxophone mouthpiece design. This perfect chamber/bore/facing combination will result in an extraordinary playing experience for you. Here, nature, science and imagination combine to create a revolutionary new saxophone mouthpiece. Jody Espina has designed the JodyJazz DV (U.S. Patent No. 7,470,844) using proportions and principles found in nature. For the most effortless playing experience of your life we invite you to try the DV.